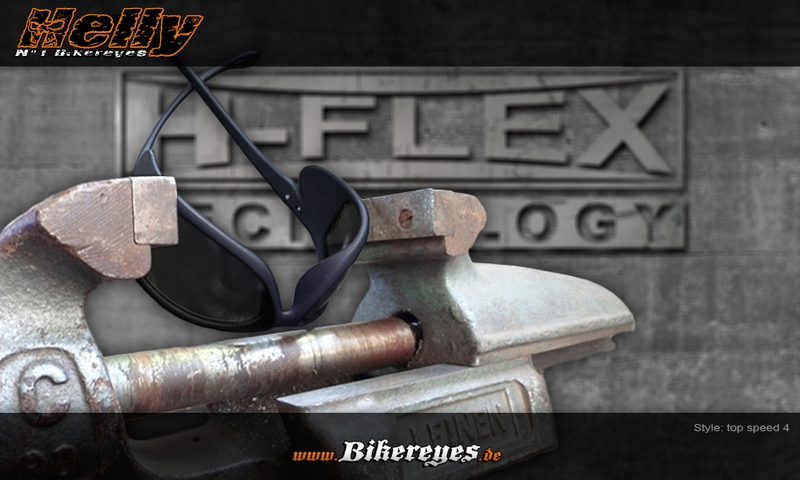 H-FLEX® - Technology that adapts to you! 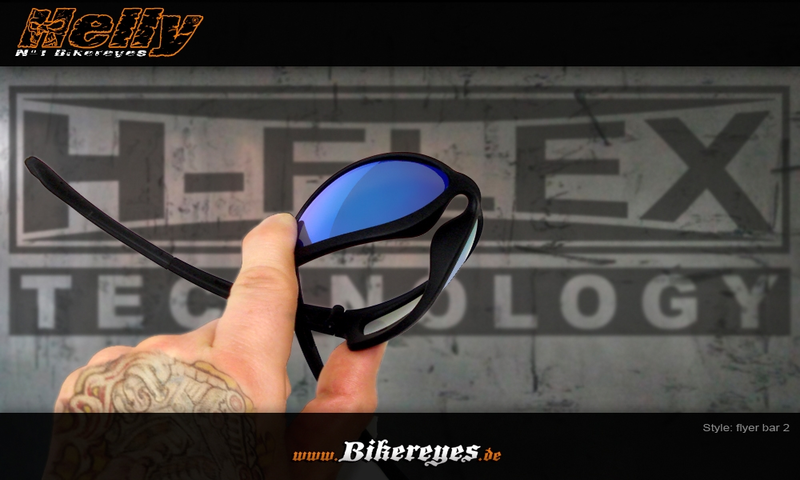 H-FLEX is a further development from Helbrecht optics that will make every biker's heart beat faster. 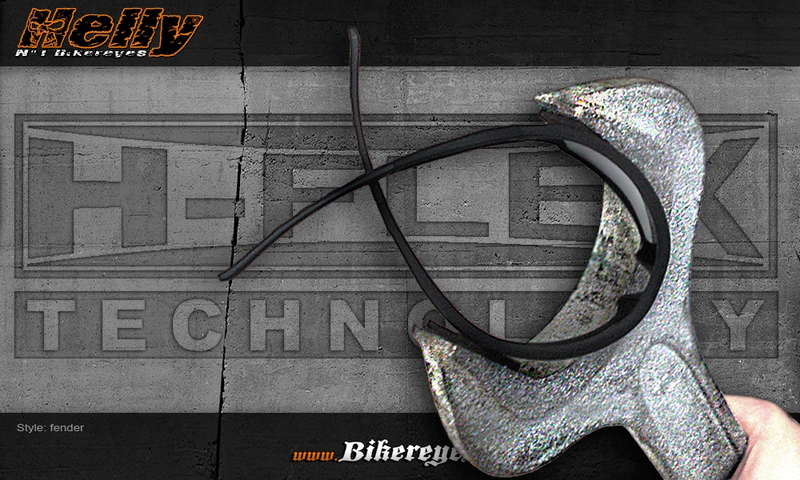 Glasses with the H-FLEX® feature are extremely malleable and super lightweight! 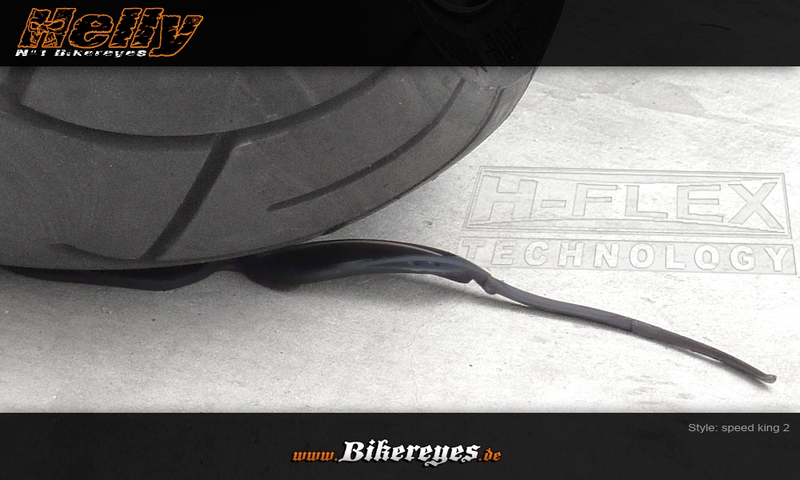 Their extreme flexibility makes them easy to fit under your helmet such that no one will hardly notice. Even on long rides! This technology is a real breakthrough for comfortable eyeglasses while on the road!